Discover trending Did You Know posts tagged with #StatueOfLiberty hashtag. #DidYouKnow there's no number 4 in elevator in China and Japan? #DidYouKnow: Fruit Stickers Are Edible! 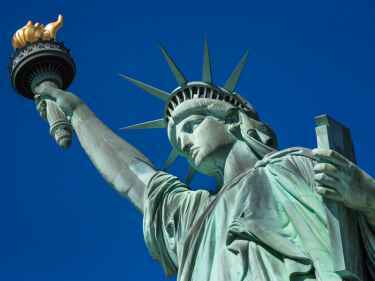 The #StatueOfLiberty hashtag is a topic or interest in did you know channel. Sort #StatueOfLiberty hashtag by Trending Today, Trending in 2019, and Latest. Did You Know.... post anything interesting facts.